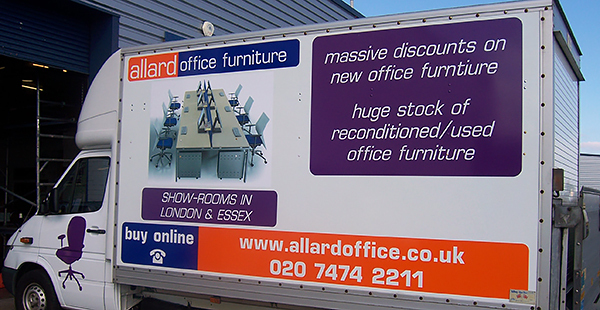 Don’t waste valuable advertising space and the opportunity to advertise your business on your vehicles. 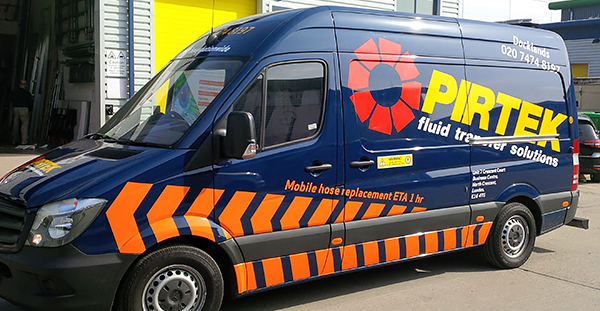 From a single van to a whole fleet of vehicles, Myrene Signs can ensure your brand is visible to every person that you pass on your travels – imagine the potential customers you could reach. 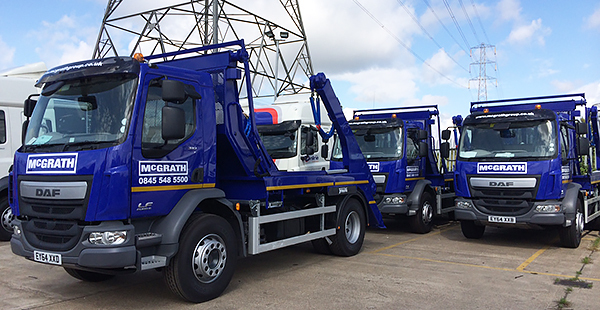 From lettering and logos to bold graphics, we can achieve the look you require. 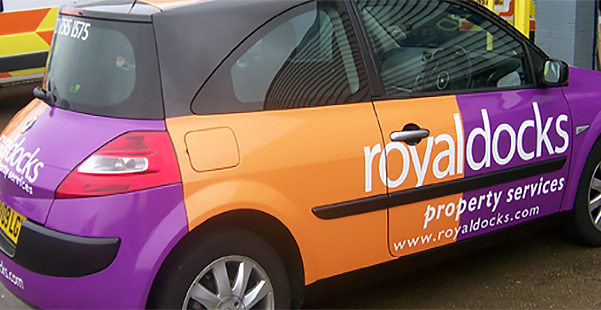 Self-adhesive vinyl is now of such a high standard that manufacturers can guarantee them against colour fade, cracking and shrinkage for up to 10 years so you don’t have to worry about maintaining your vehicle graphics.